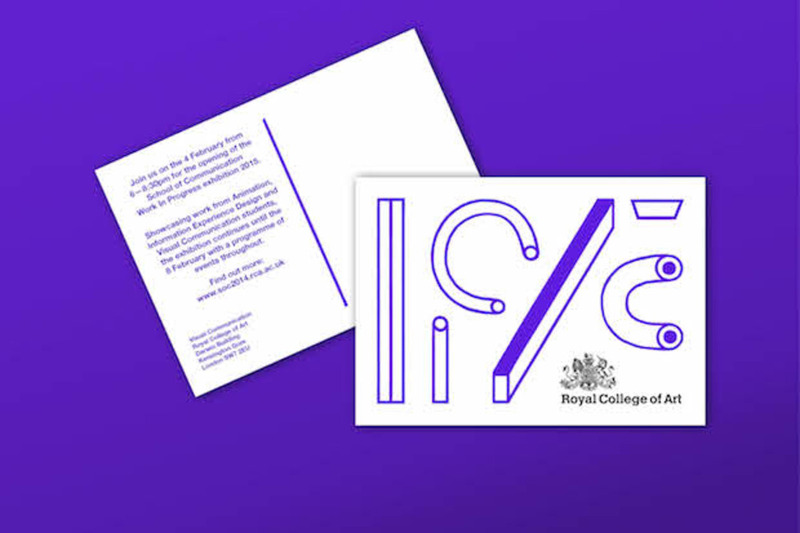 This Royal College of Art Work-in-Progress show identity is a wonderfully refined piece of work that bodes well for the forthcoming exhibition. 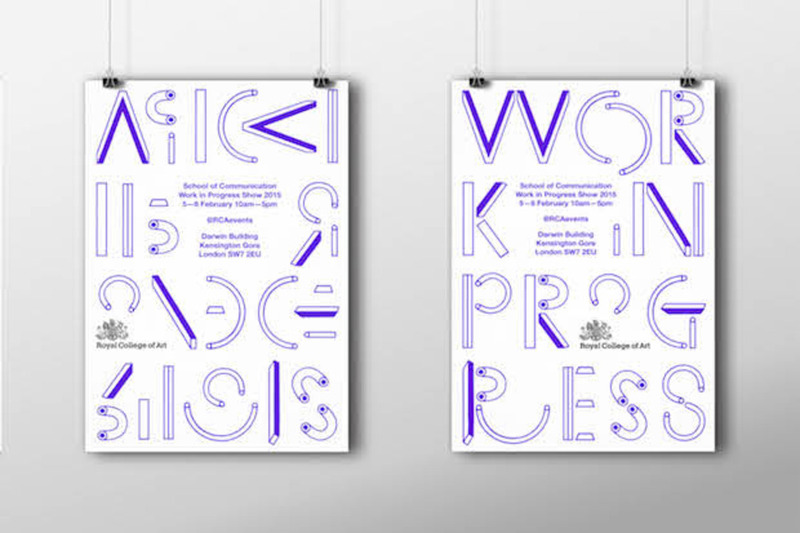 The Royal College of Art’s annual Work-in-Progress shows are here again and this year a particularly captivating identity has been created for the School of Communication’s iteration by Visual Communications students Minna Sakaria, Carolina Dahl and Maria Ines Gul. 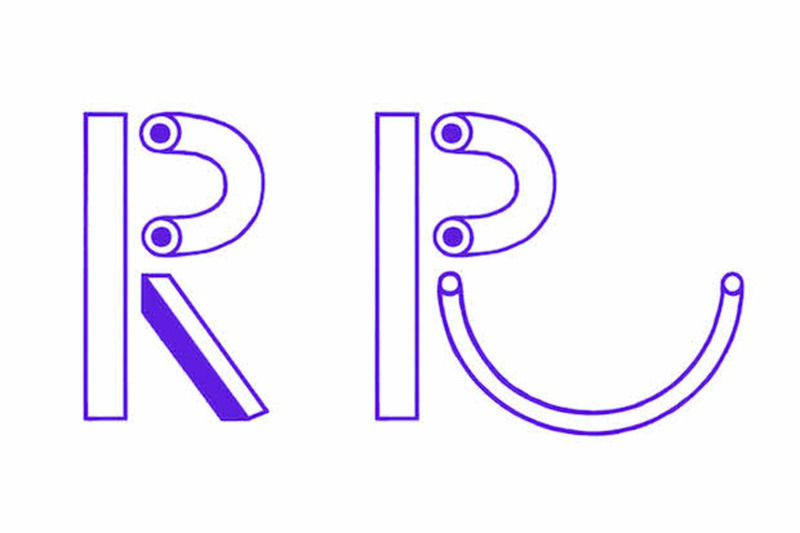 Reflecting the playful and uncertain nature of work that is still in development, the three designers have created a modular type system in which letters are constructed out of either pre-designed arrangements of modules or through the almost infinite alternative variations of modules. 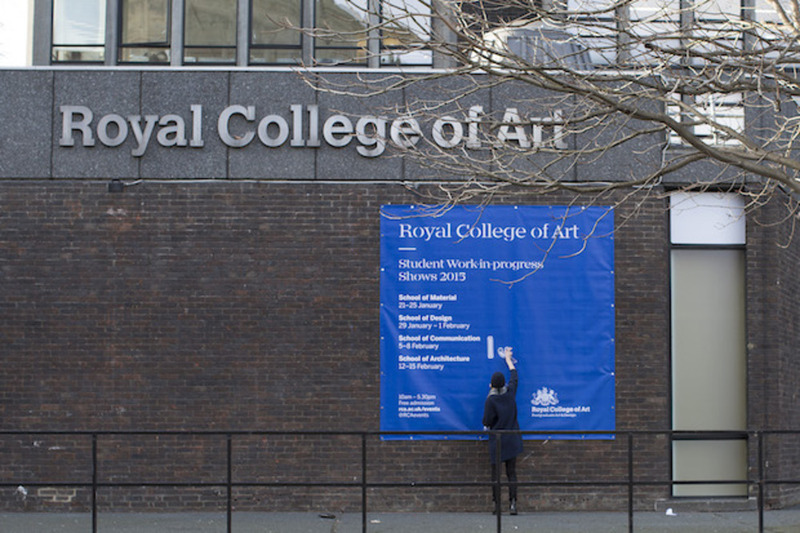 Printed as stickers, the modular letters are intended to ‘interrupt’ the RCA’s identity in order to force the voice of the students to the fore. 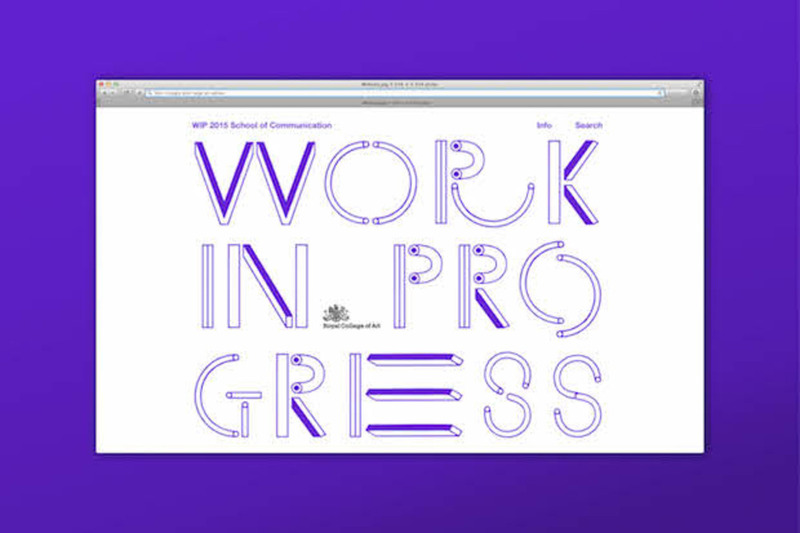 Taking place from 05-08 February, the School of Communication’s show will feature work from those studying Animation, Information Experience Design and Visual Communication.